MORRE-TEC recently acquired Vitacyclix, a Yonkers, NY based company known for its quality water soluble vitamins, nutrients and bioflavonoids for fortification in food, dairy, beverage and nutritional products. 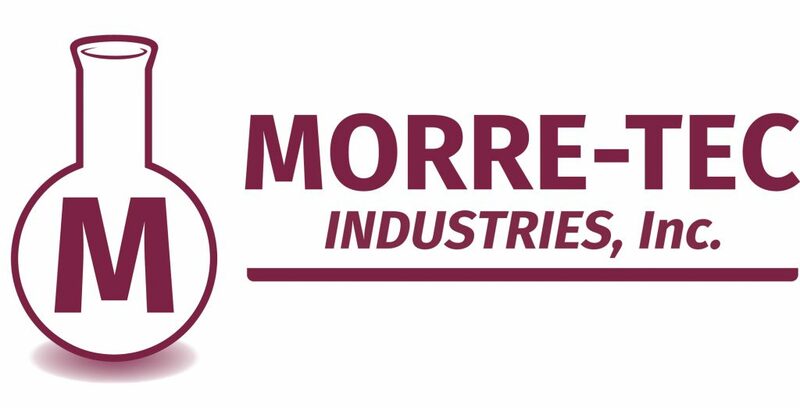 MORRE-TEC Industries, Inc. is an ISO-9001-2015 and FDA registered manufacturer and distributor of Bromine Compounds, specialty chemicals, unique products for the nutritional, food, personal care and biotech industries, as well as specialty adhesives for distinctive applications. Additional services and capabilities include contract and custom micronizing, blending, grinding and repackaging at our 25,000 sq. ft. state of the art facility located in Union, NJ.